What Killed Off The High Chaparral? What Killed Off The High Chaparral? 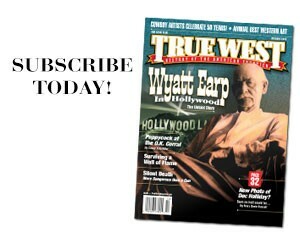 As the Western finds new fans, the 50th anniversary reunion brought insight into the series. Film Editor Henry Parke represented True West at the 50th anniversary celebration of The High Chaparral series. 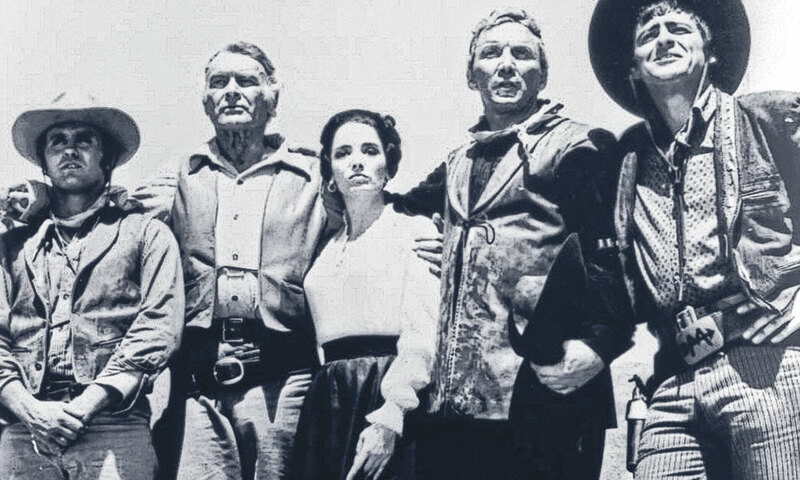 Shown here is the family the show revolved around (from left): Mark Slade as Billy Blue Cannon, Leif Erickson as John Cannon, Linda Cristal as Victoria Montoya Cannon, Cameron Mitchell as Buck Cannon and Henry Darrow as Victoria’s brother, Manolito Montoya. 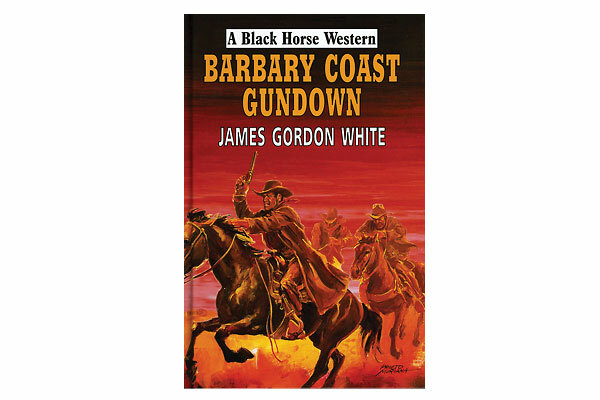 A half century ago, a new Western arrived on NBC, and four seasons later, it was gone, leaving a legacy of just under 100 episodes—less than a fourth of the Bonanzas or a sixth of the Gunsmokes. Yet this show’s popularity grows, here and abroad, with daily airings on INSP. In September of 2017, the remaining cast and crew—and 150 fans—of The High Chaparral gathered one last time to celebrate the 50th anniversary of the rugged and romantic Western series that Director-Writer Quentin Tarantino credits as an inspiration for 2015’s The Hateful Eight. The hosts for this opulent affair were series Production Manager Kent McCray and his wife, Susan, who helped cast the show. Not only action, but also a palpable sense of danger, and that rarity—unpredictability. It started with the pilot, when John Cannon (Leif Erickson) brings his lovely wife Annalee (Joan Caulfield), rebellious son Billy Blue (Mark Slade) and disreputable brother Buck (Cameron Mitchell) to the Arizona ranchland he’s bought. Incredibly, Annalee is immediately killed by Apaches and, almost as quickly, John Cannon acquires a new Mexican wife! Memories were shared by Henry Darrow (Manolito, above left) and the children of Cameron Mitchell (Buck, above right). The quick marriage doesn’t sit well with Billy Blue, who has just lost his mother and was attracted to Victoria himself. And that’s just the pilot! One revolutionary element for the series that aired from 1967-1971 was the number of Hispanic actors who appeared in it. “The people in Latin America, people all over the world, love it. They all can relate to it,” Susan says. 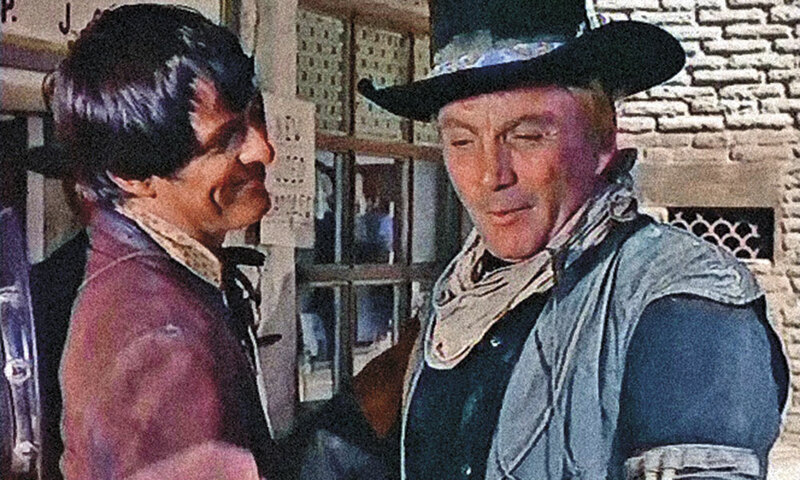 Dortort gave Cameron a copy of The High Chaparral script: “‘I thought you might want [to play] John Cannon.’ But Dad read the script and he immediately fell in love with the role of Buck,” Chip says. “Cameron Mitchell was a character. He’d eat [while] wearing gloves. Show up blond without warning,” Kent remembers. His costumes were made of black velour. “After a take, he’d jump in a water trough to cool off. With the velour, it didn’t show. But I thought he was the best actor on the show,” Kent says. Petitclerc, who also wrote the pilot episode, was a protégé of author Ernest Hemingway. With stories so dependent on action, a strong stunt crew was indispensable. 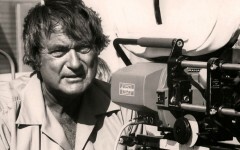 The stunts were overseen by Henry Wills, who had spent two decades performing stunts on Republic serials and B-Westerns before becoming stunt coordinator on 1960’s The Magnificent Seven. What killed the series? Assassinations. Soon, viewers were running away as well. The final episode, “A Man to Match the Land,” aired on March 12, 1971. “Draw, Old Chap” Pulp Westerns in Piccadilly.